Explore the rugged hills and glens of the Scottish Highlands. Learn to navigate in the mountains or brush up on your existing skills. 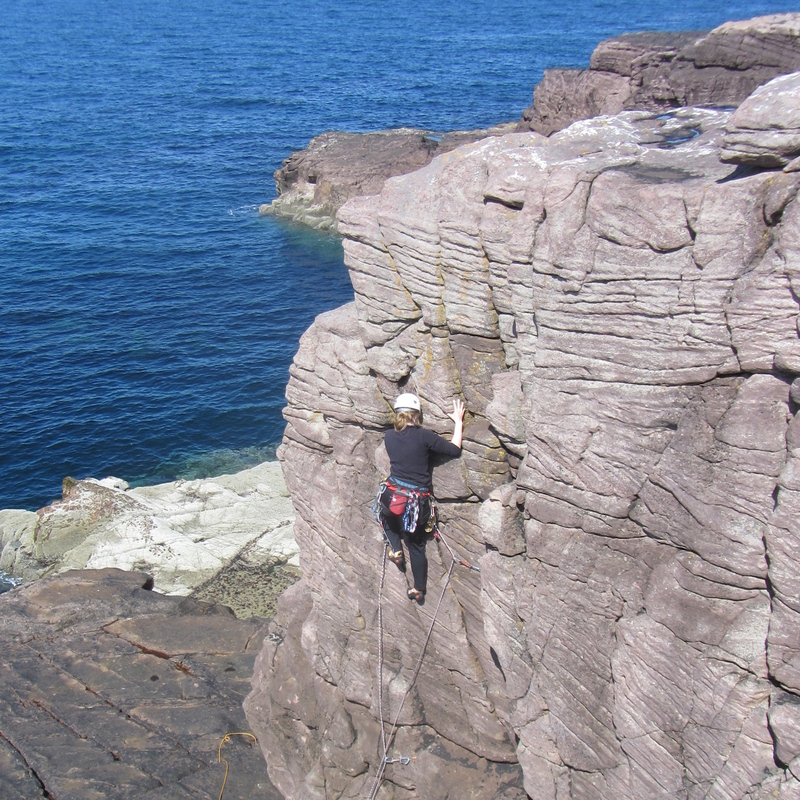 Learn the basic skills of climbing either at an outdoor crag or an indoor wall. 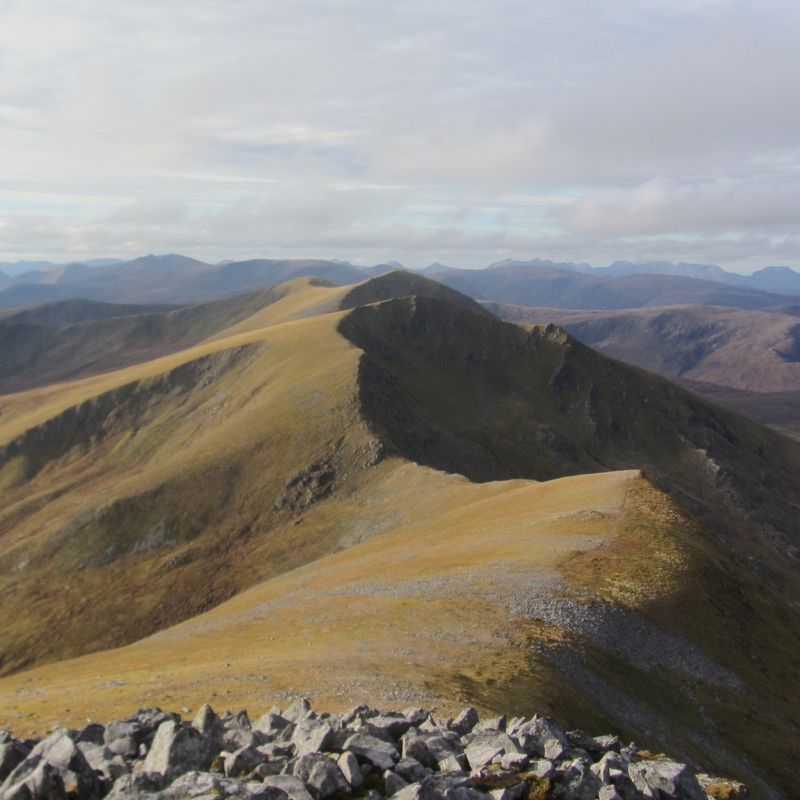 King Mountaineering provides high quality guided hillwalking across the Highlands of Scotland. 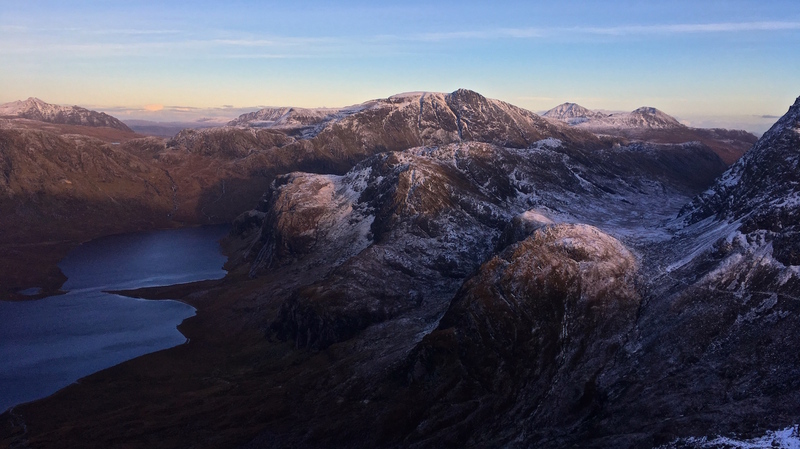 Drawing on an intimate knowledge of the Scottish mountains qualified mountain leader John King is enthused to share his passion for this amazing area with others. Whether you are interested in a guided hillwalk up a Munro or Corbett or keen to give climbing a try, King Mountaineering can help. 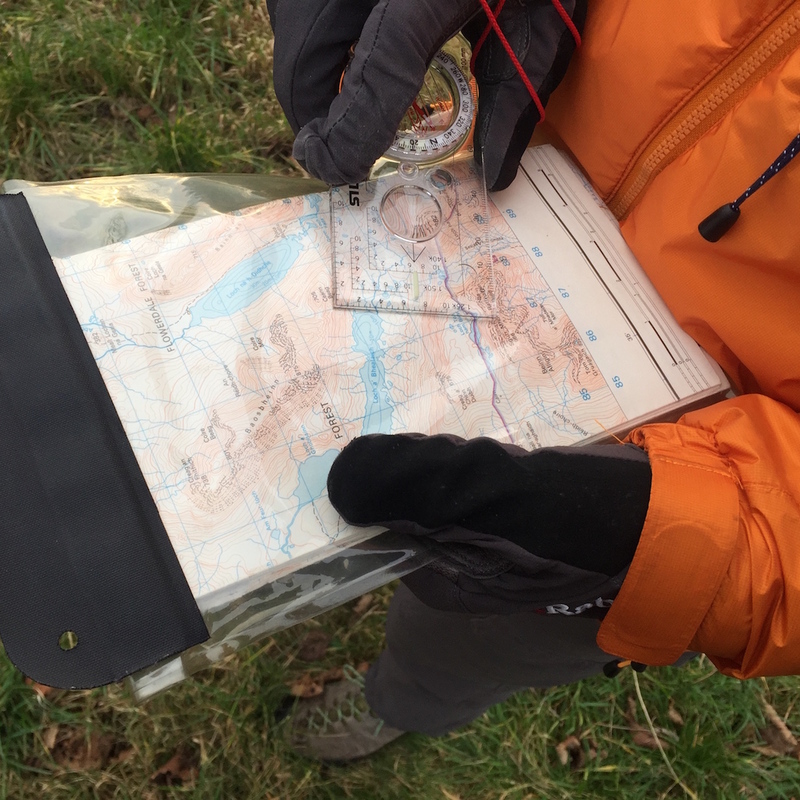 Also on offer are a range of navigation courses for those looking to brush up on their skills or seeking that extra confidence boost for venturing out on more of their own mountain adventures. For an idea of the kind of activities offered take a look at the upcoming events page where you can find a list of exciting trips planned! You can also see what we’ve been up to lately by following our blog. If you’re inspired by what you see and would like to arrange a booking, please visit the booking information page.